Once you’ve had a couple of months to settle into your new Amsterdam home, it’s nice to invite the family over and spend a few days showing them the sights and sounds of this beautiful city. While I’m sure they will enjoy the usual things to do in Amsterdam such as visiting the Anne Frank Museum, the Dam Square, or the Efteling Amusement Park, treat them to a few of the city’s less famous, but equally fascinating and unique attractions. 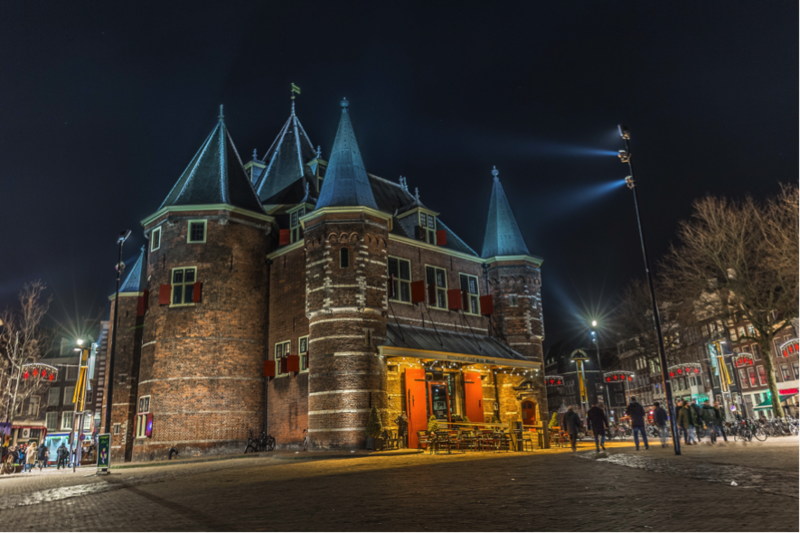 Consider this small selection of Amsterdam’s lesser known gems. Situated in the narrow Kloveniersburgwal 12, this tiny herbalist’s was opened in 1743, and to this day retains much of its original décor, storage containers and weighing scales. A visit to this amazing little 18th century shop will take you back in time to when regular treatments for everyday ills included opium and tobacco. While there, enjoy a coffee at one of the many cafes lining the atmospheric Nieuwmarkt square, just a minute’s walk from the shop. 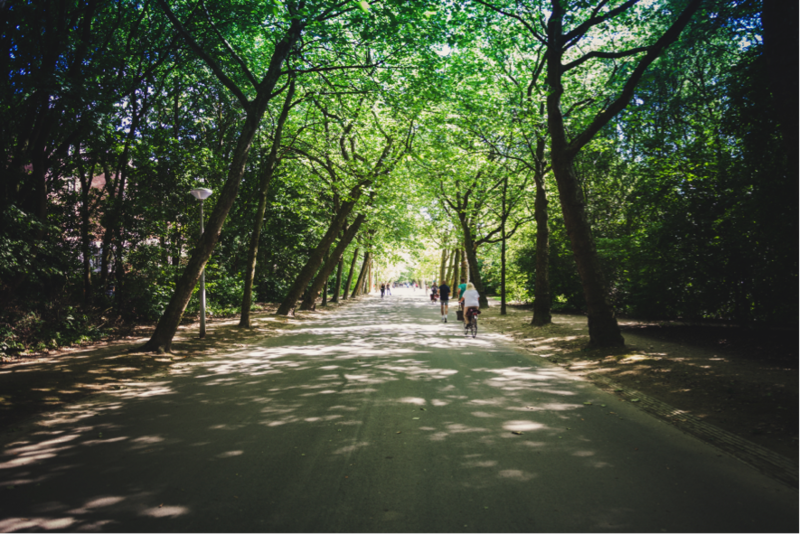 Choose a sunny day, go native and hire bicycles for the family, pack a picnic lunch, and spent a few hours relaxing at Westereinderplassen (West End) Lakes. Just a 30 minute drive from Amsterdam city centre, you can explore the shoreline by bike or on foot. Or hire a boat and spend a little time messing about on the lakes. No visit to Holland would be complete without getting up close and personal with the windmill. 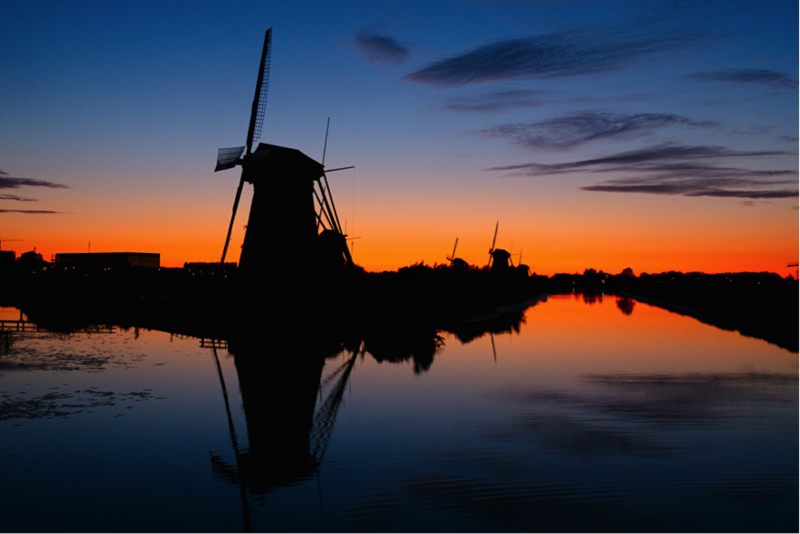 A visit to Zaanse Schans, a 45 minute drive from Amsterdam, will get you up close and personal with eight of them. Along with windmills there are 18th century houses, an old cheese makers, tinsmith’s and handicraft shops, as well as normal stores, cafes and restaurants. A great trip back in time to a Holland of yesteryear. Not exactly a hidden gem. In fact you could say it’s Holland’s equivalent of New York’s Central Park it’s that popular, and with good reason. Rushing here and there, trying to take in all the city has to offer when you’re on a short break can be a tiring and frustrating experience, especially with young children. Take an afternoon off to recharge the batteries. The large park has an open-air theatre, hosts music festivals, has a number of statues including one by Pablo Picasso, shops, cafes and restaurants; and has six play areas for the kids. Yes you’re right. 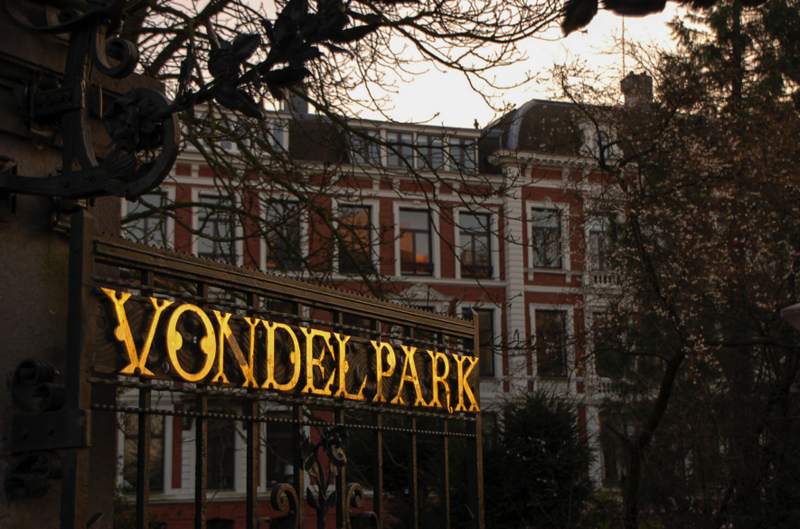 Amsterdam zoo is certainly not a hidden gem, but one of the most popular attractions for those visiting Amsterdam. However, what’s secreted away inside the zoo can certainly be termed a hidden gem. In 2014 the zoo opened the Micropia Museum, the only one of its kind in the world, a building dedicated to showing us the (almost) hidden world of microbes and the beneficial effect they have on the environment. 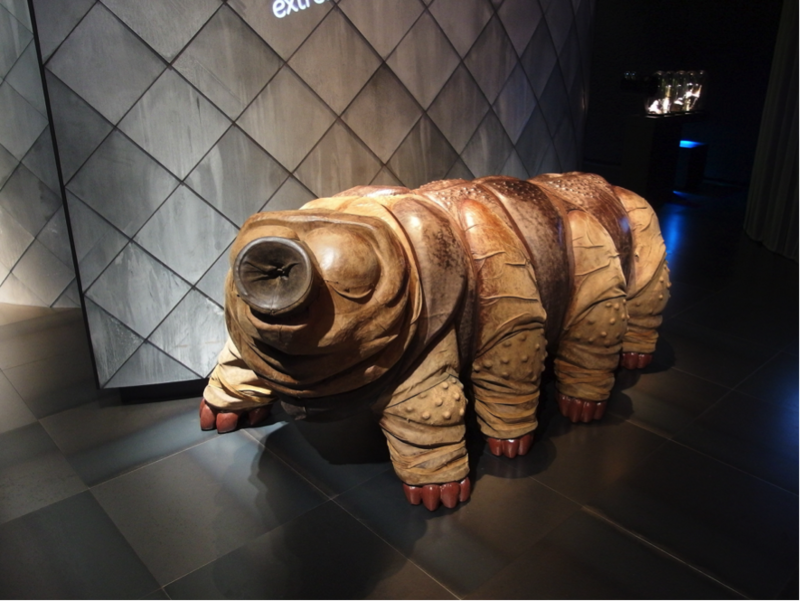 If you’ve always thought of micro bugs and bacteria as harbingers of disease, a tour of the Micropia Museum will have you looking at them in a completely different light. What woman doesn’t enjoy window shopping for the next bag in her collection? The Tassenmuseum Hendrikje (Museum of Bags and Purses), is located in a beautiful 17th century canal house at Herengracht 573, 1017 CD Amsterdam, and provides a history of bags and purses from the 17th century to designer bags of the present day. Originally a private collection of over 4,000 items, it includes a bag donated by Margaret Thatcher, and a Versace donated by Madonna. Voted one of the top 10 fashion museums in the world it includes a museum shop and stylish tea-room where you can enjoy a lunchtime snack or high tea. If you’ve never visited the Anne Frank Museum, you have probably heard of it. But there is a lesser known museum, also dedicated to wartime Holland, which tells of the exploits of the Dutch Resistance. From forged documents to secret signs, passwords, photographs, and old film clips, to a unique ‘closed door’, where each press of a door bell triggers a recorded message of excuses for not offering to shelter you from the Nazis. The recordings are in both Dutch and English. The museum is at Plantage Kerklaan 6IA, 1018 CX, Amsterdam. Finally, if you’ve always wondered what makes you tick, a visit to Body Worlds may give you the answer. Get an insight into how the body really operates, what chemicals are released to make you happy, and what happens when they’re not. You don’t need to have an interest in human biology to enjoy a trip round this fantastic museum. It is an educational experience for the whole family and, if your thing is tattoos, the body painting section will be of particular interest. Body Worlds is at Damrak 66, 1012 LM, Amsterdam. When you’re looking for hidden gems outside Amsterdam, take a look at our list that we carefully crafted about 15 most magical hidden pretty places in the Netherlands.